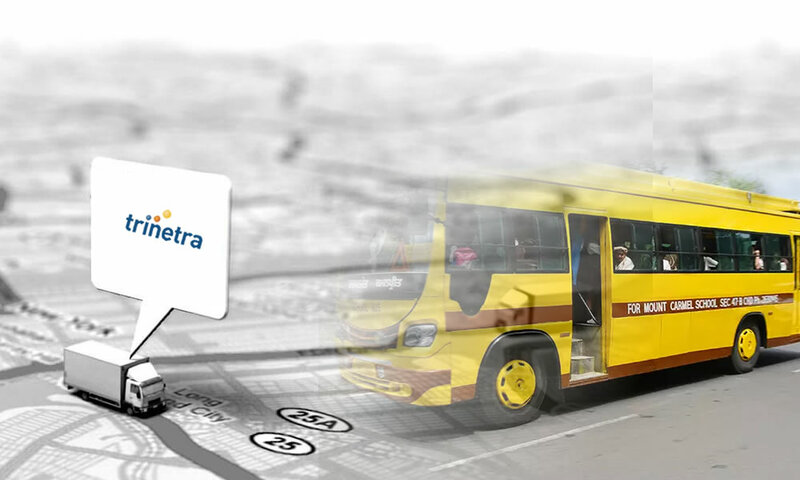 GPS vehicle tracking solution has crafted its own demand in recent times. These devices are widely used in business sectors that deal with vehicles and fleets for vehicle location tracking, speed tracking, journey durations & mileage tracking, fleet maintenance, fuel management, etc. 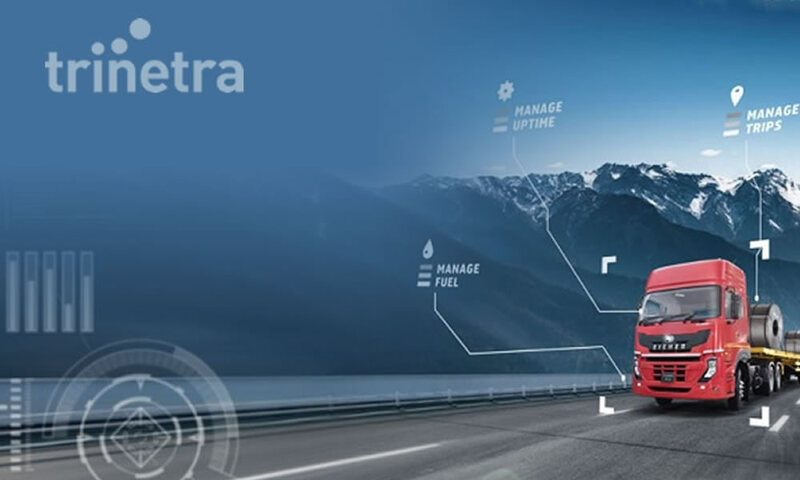 Statistics indicates, vehicle tracking have become easier than before and the businesses/organization that implemented GPS vehicle tracking solution has been able to succeed in terms of performance and profits which has enhanced the operational efficiencies, increased productivity, quick delivery, and reduced fuel costs of the fleet. Choosing a GPS vehicle tracking device is a challenge to many fleet owners. This is due to the presence & increase of various models and companies available in the markets. If you are looking for a GPS vehicle tracking solution, cross check whether the device you buy ticks these basic standards. Credibility: The track record and reputation of the organization providing the solution is very important. It is always suggested to get in touch with a company that has complete Intellectual Property rights for the entire solution. International Awards & recognitions add to the reputation. Accuracy: This is the main factor when it comes to GPS tracking device. First of all, the primary reason you are opting for a GPS fleet tracking solution is to track vehicle whereabouts, speed and other factors of your fleet. If the result is not accurate then obviously there is no use. So ask for a demo from the service provider and cross check with the results. This is the vital part in choosing a GPS vehicle tracking device. 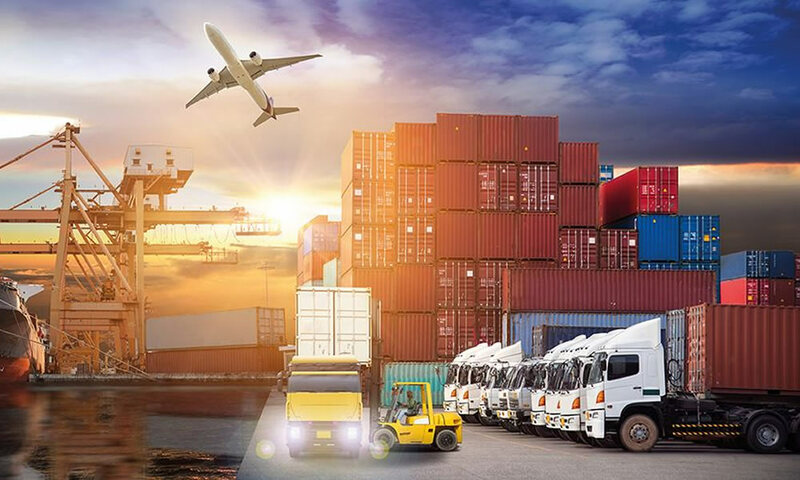 Easy to use: The sole purpose of the GPS fleet tracking solution is to make things easier for you by providing you with the desired data, not to complicate it. Use vehicle tracking devices /software that are very easy to install and has user-friendly interface. Using complicated solutions results in further loss of efficiency and time rather than reducing it. Customized features: There are lots of features in GPS tracking devices which are useful to you in various scenarios. 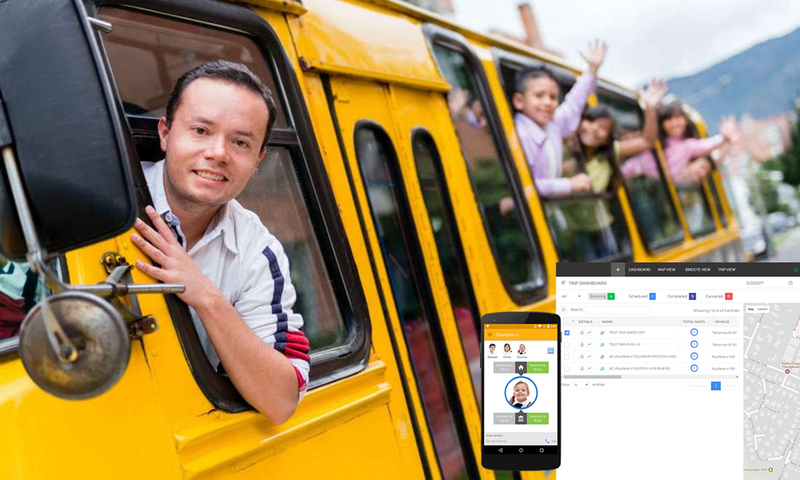 Verify if the software has additional & customizable features like checking excessive speeding, routes optimization, live traffic updates, alarms, historical vehicle data, extensive reports, idle time etc. These features help you to monitor driver efficiency, save fuel, vehicle performance thus helping you to calculate the real time values. 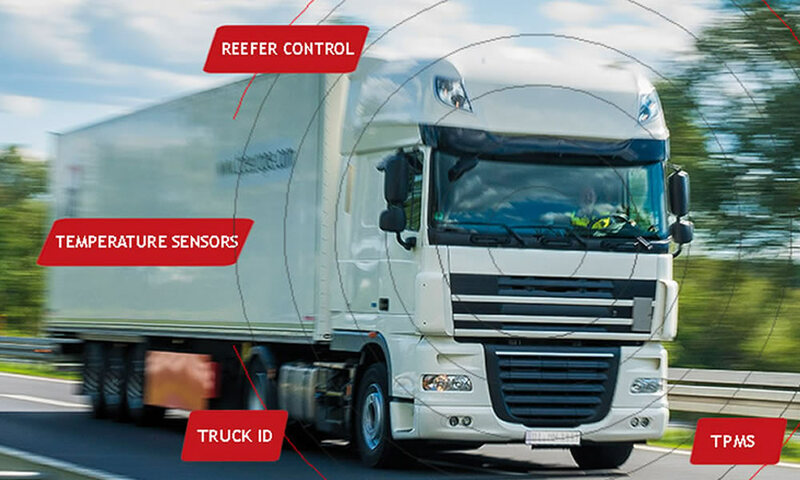 Stick to the sole purpose of your need and it is wise to ensure the features your require is available in your GPS vehicle tracking solution and then move on to finalizing the product provider. For more information on GPS vehicle tracking devices, please visit our features page.